Plenty of folks run on a regular basis to stay healthy. But you are going to have a hard time performing to the best of your ability when you maintain a poor running form all the time. The Stridalyzer can help. 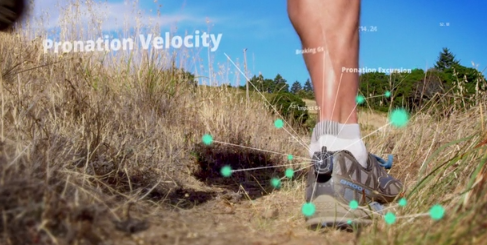 It consists of smart insoles with sensors to detect how your foot lands and pushes off the ground. You can view a real-time foot stress map via the companion app. The Stridalyzer gathers data about your running form and effort and offers you intuitive reports. With PerfScore and FormScore metrics, you can better monitor your distance, pace, calories burned, and stress on your feed and knees. 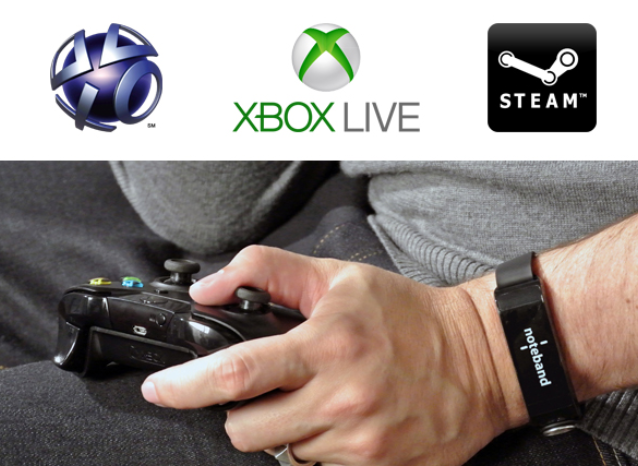 You can find this smart product on Kickstarter.